Now through the end of March we will be promoting microchipping and we will waive the $17.99 registration fee to HomeAgain to get your pet’s information into the national database. 1. You and your pet’s information is included in the HomeAgain National Pet Recovery Database. 3. HomeAgain offers 24 hour support by trained counselors. 4. 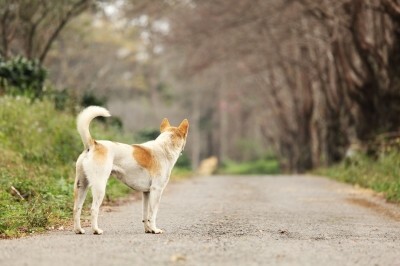 HomeAgain will enable you to easily create a lost pet post with your pet’s picture.